Neil D’Silva’s advice to incoming Bruins? In the words of Bruce Lee: Be water, my friend. 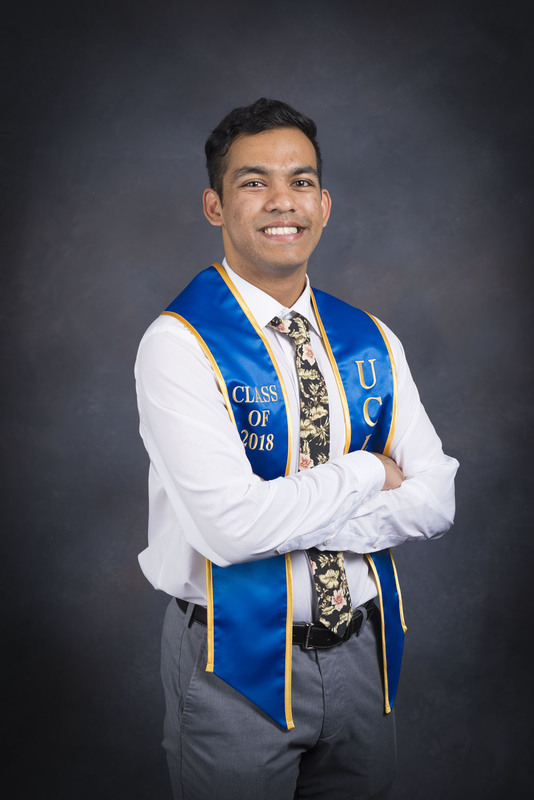 D’Silva had to heed Lee’s call for resilience throughout his time at UCLA on his way toward graduating on the pre-med track with a degree in molecular, cell, and developmental biology. His discovery of new pockets of campus that helped him grow and thrive led him to become a leader in the Community Service Commission of the undergraduate student government, UniCamp, and the Resilience Peer Network. At CSC, he volunteered with several tutorial and healthcare projects, such as Kids Korner, Project Literacy, Pilipinos for Community Health, and Flying Samaritans at UCLA. The connection he forges with people on a deep, personal level really draws him to community service, D’Silva said. 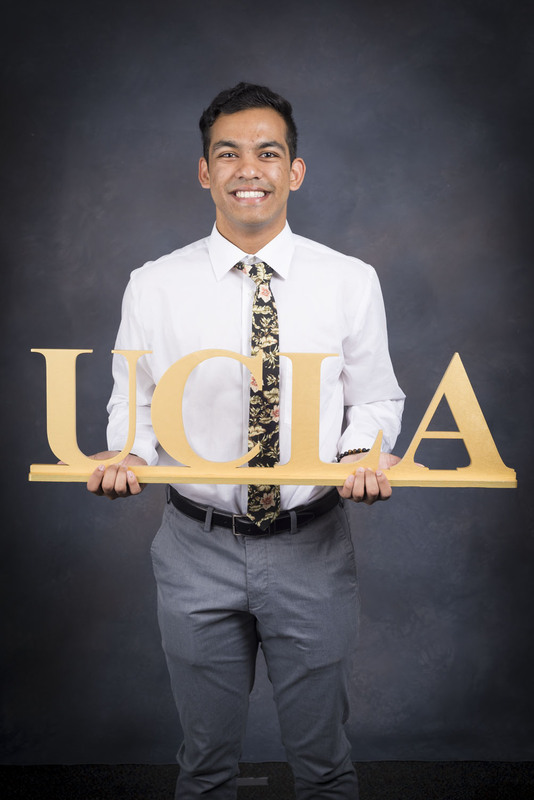 He added his experience with the various organizations of which he has been a part ultimately played a part in securing his future plans, more so than many of his UCLA classes. Though his ultimate goal is to become a doctor and practice medicine, D’Silva said he recognizes changes in health management are made not made at the doctor-patient level, but rather the population level, requiring more effort. D’Silva’s service to communities in need continues with his travels to China with the Peace Corps, where he will teach English for two years before returning to the U.S. He said he plans to start preparing to apply for medical school when he returns, but that his time with the corps will be one of self reflection and for him to explore potential side projects. 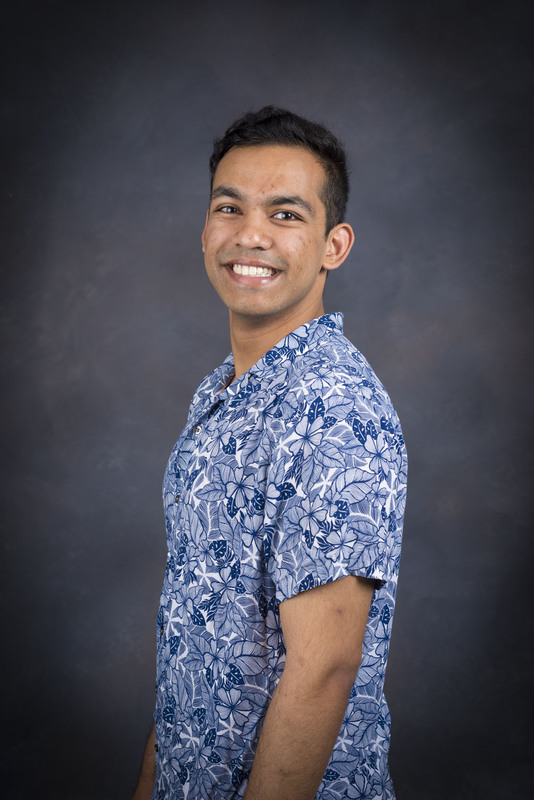 Because of the Peace Corps’ training schedule, he missed most of his commencement festivities, but D’Silva said he is excited to start his journey.